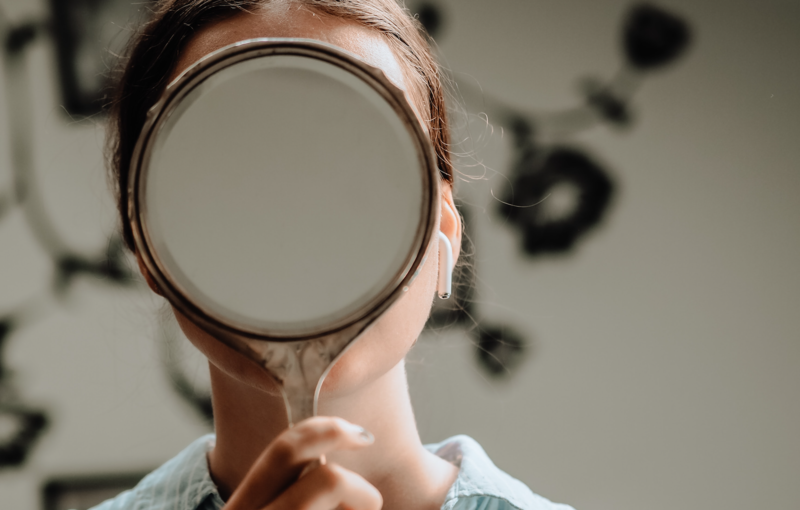 Monologues can be an actor’s best friend when it comes to keeping your skills sharp, but they are just they tip of the iceberg when it comes to developing your acting chops. We are often asked whether you can shoot a self tape by yourself. 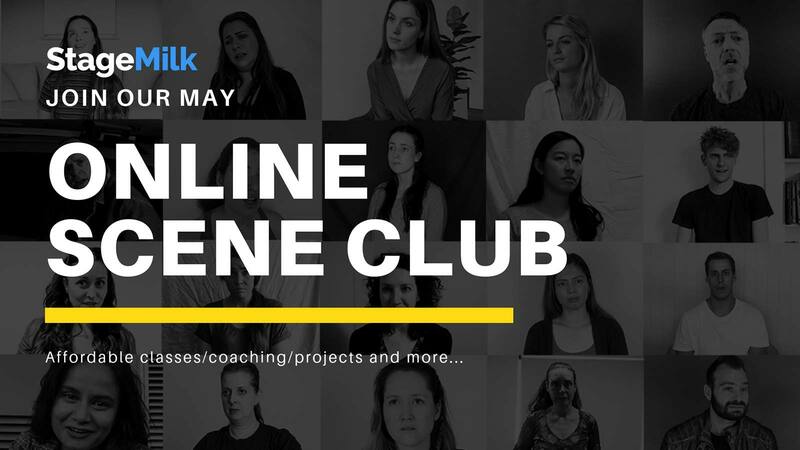 All sorts of angles are attempted – there’s even a Skype group to supply a reader online, some have suggested recording the reader’s lines by yourself, and inserting them into your self tape in the edit. These options are a bad plan because of the tried and true saying: Acting is Reacting. Monologues help you play with thoughts, images, choices, and actions. Scenes put you in the situation you will be in on stage, or on set. You are only in control of your own choices, so to have another actor supplying you with unexpected motivations is part of the skill set you need to develop. When finding a scene for a class, self tape, or showreel, there are a few points to keep checking in with. Avoid overly dramatic, climactic scenes in isolation. Sometimes these high impact moments, when taken out of context of the play, can be received as jarring and forced because the audience hasn’t had a chance to develop empathy with the situation. So rather than looking for a wash of emotion, keep an eye out for a scene that has a problem, or conflict, that your character is facing. This is the heart of the scene, because ultimately the audience wants to see your character changing. A great scene for an actor is one where you can fight to win your beat-by-beat objectives while allowing yourself to be changed by the end of the scene. If you can name the state your character is in at the start of the scene, and see (or start to see) the transition to its opposite by the end, then your scene is golden. It may be less dramatic, but it will certainly be more engaging. In an effective scene, the clarity of the setting and situation can be achieved in a single opening image and a single line of dialogue. As soon as you can, move onto the character pursuing what they want. See how many actions you can apply, and in most cases, the more actions you can apply to a scene, the better. Write the character’s beginning problem and state at the top of your scene, and then their changed solution and state at the end. This could be “Janet wants to be hired/Nervous to Janet bombs her job interview/Devastated” or “Chris wants a divorce/Frustrated to Chris becomes single/Elated”. Once you’re positive that these two moments are clear, you can road test the scene a few times with different tactics to reach your objective, and settle on your favourite. Resist doing character work in the initial stage of choosing a scene and get technical. If it is well written, then half of your work is done for you, and the casting director or acting coach can focus on how effective your acting is. 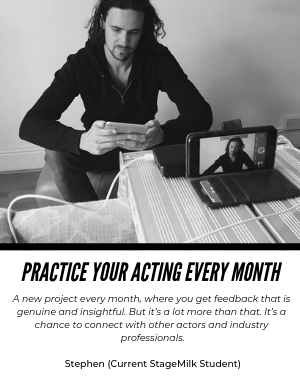 So there you have it, 3 key things to look for when choosing a scene for Acting Class, your Showreel or just to practice your craft (never stop practicing your craft! ).